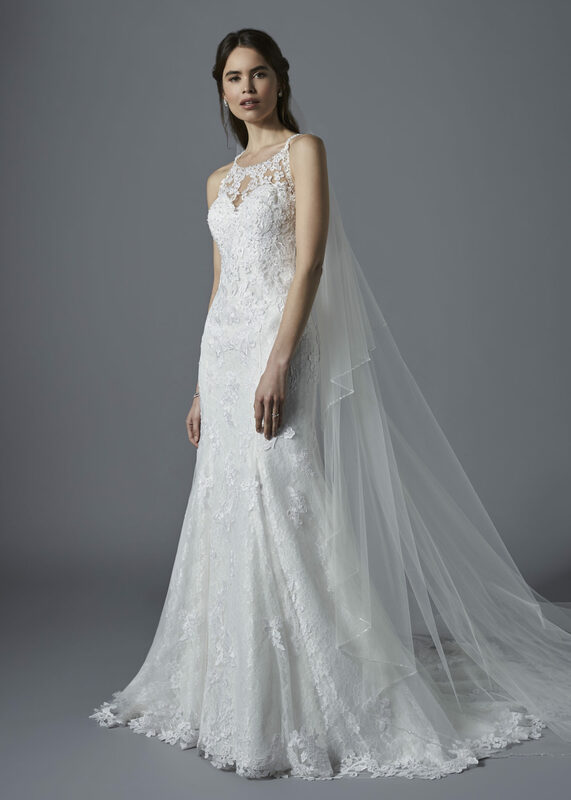 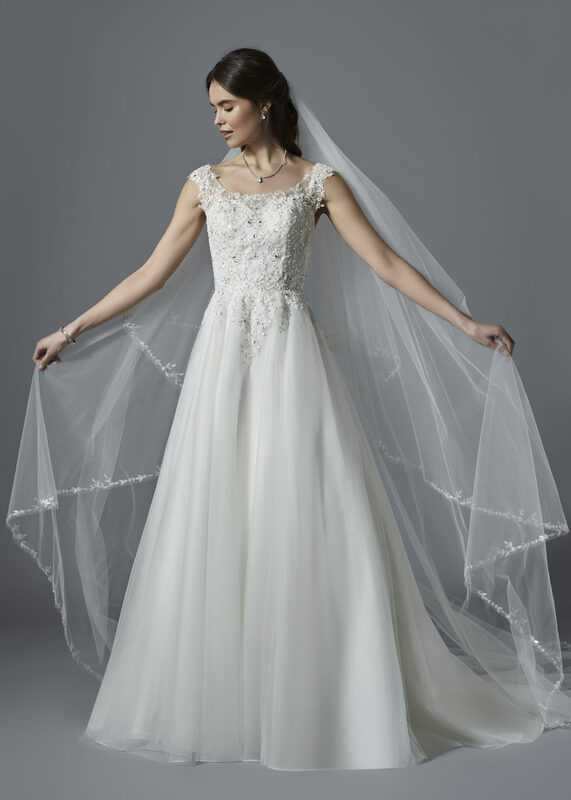 Our bridal collections are carefully chosen from award winning designers with styles ranging from simple and elegant to fairy-tale princess gowns, all made in sumptuous quality fabrics including satin, lace, organza and chiffon with sizes ranging from 8 through to 32. 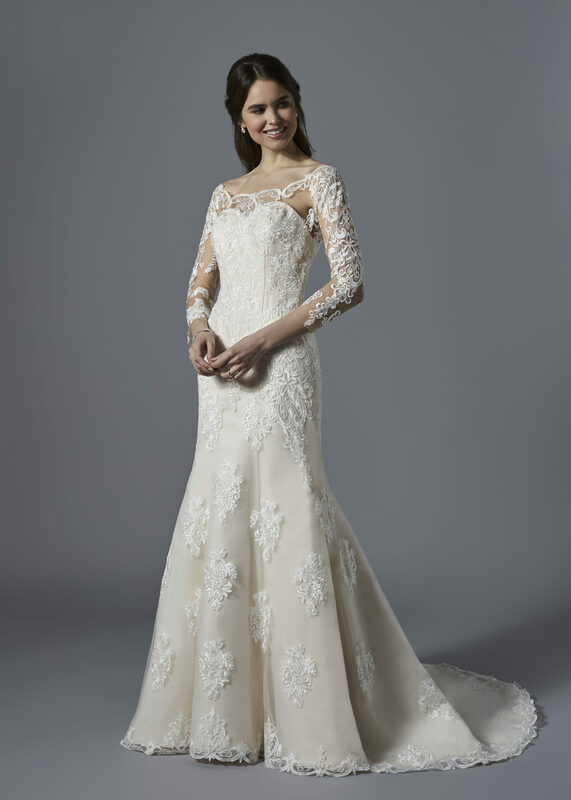 We are looking forward to welcoming you to our beautiful store where our experienced stylist would love to help you find ‘the one’. 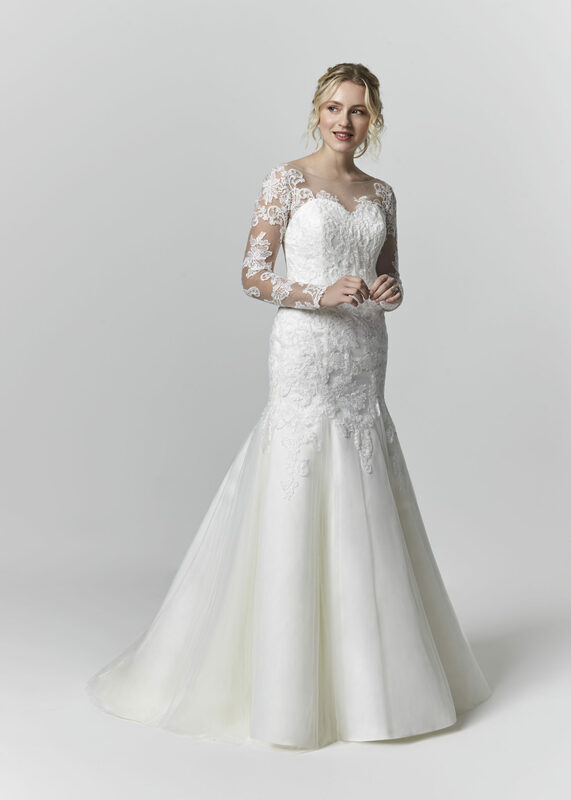 This is a dreamy choice for your wedding day, with it's exquisite lace bodice, sparkling hand beaded detail and full tulle skirt. 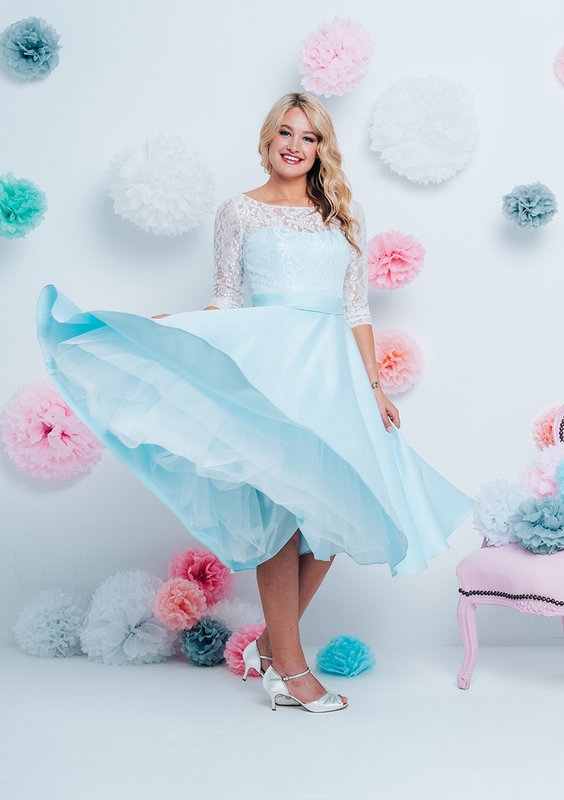 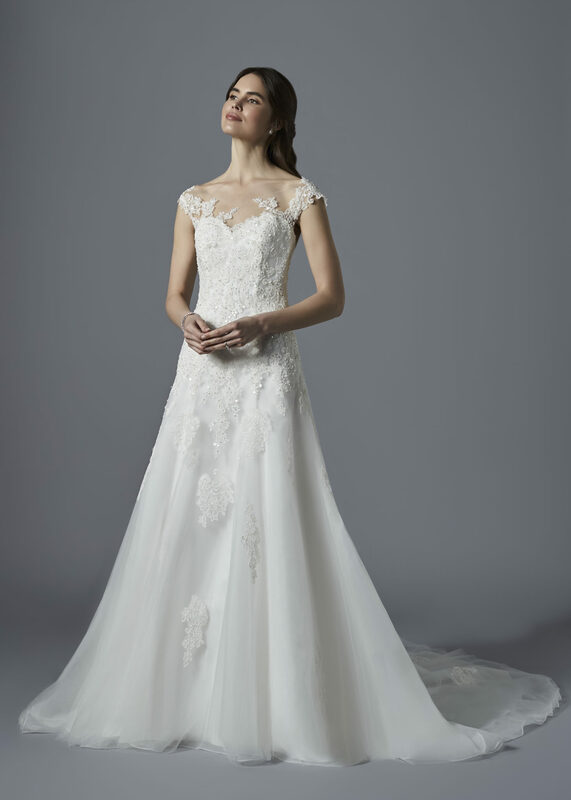 This is a fairytale choice for your special day with it's romantic sweetheart neckline, dreamy silhouette and pretty lace detail. 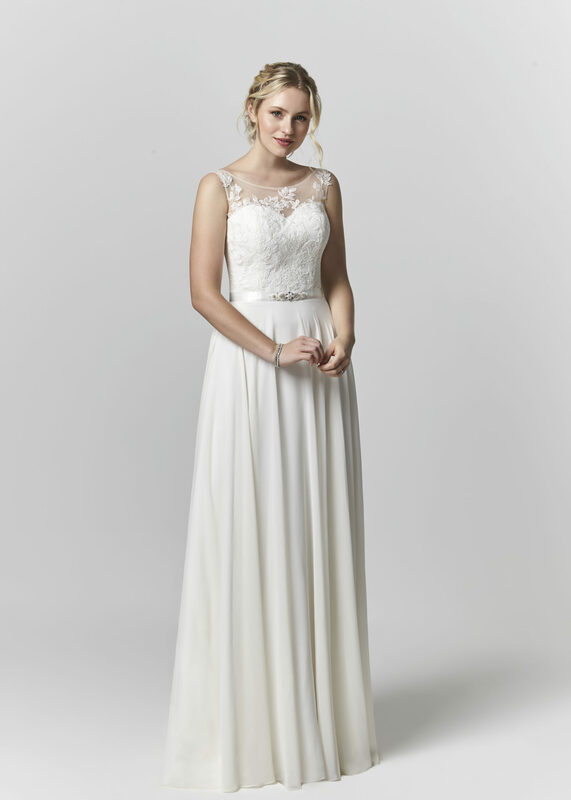 This is a striking choice for your special day, with it's romantic neckline, striking lace and glamorous silhouette. 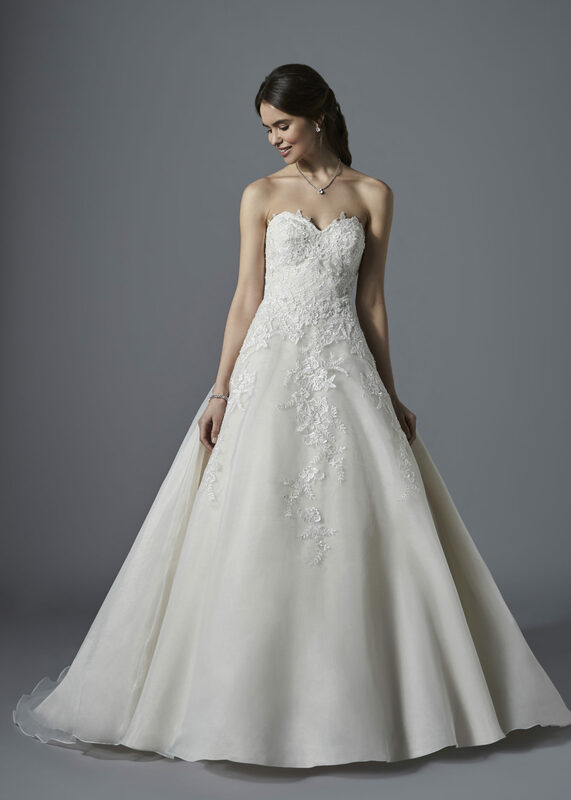 This gown definitely has the wow factor! 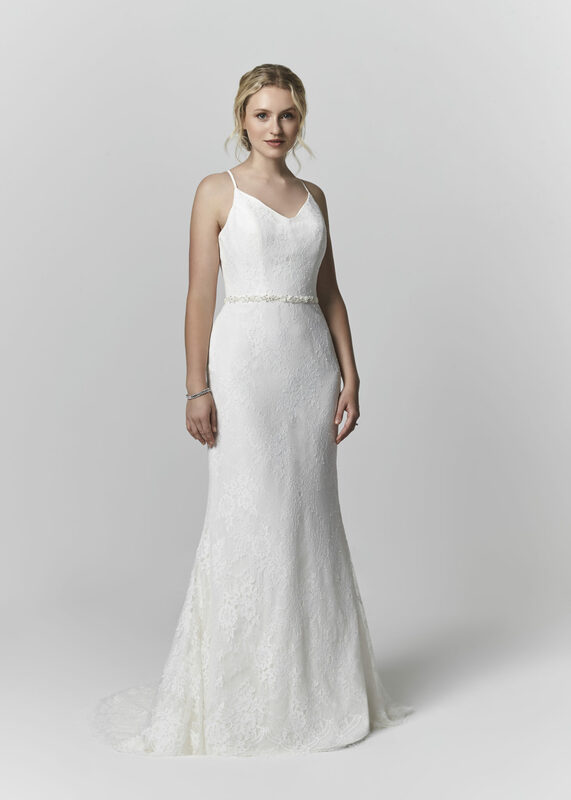 With it's dreamy all over lace, striking illusion neckline and sparkling strap back. 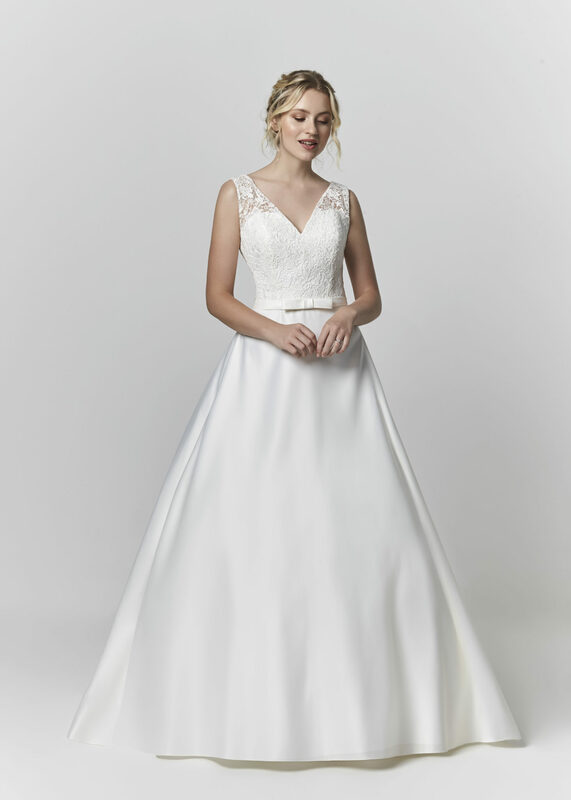 This is a beautiful choice for any season, with it's stunning illusion neckline, flattering silhouette and sparkling hand beaded detail. 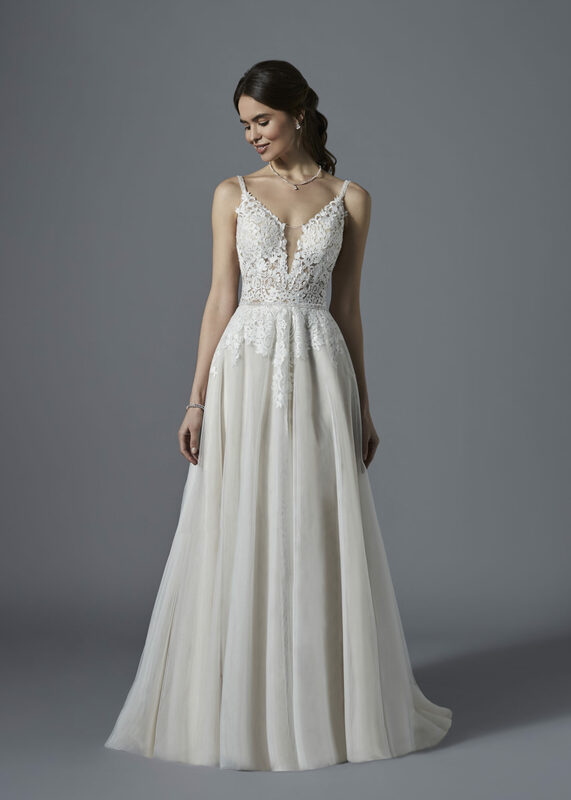 This gorgeous gown definitely has the wow factor with it's sparkling hand beaded, beautiful illusion neckline and full organza skirt.